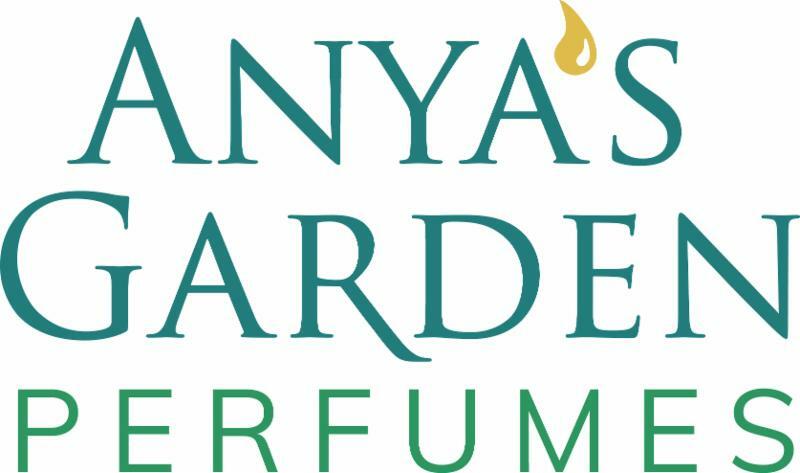 Anya McCoy founded the USA's first modern natural perfume line in 1991. 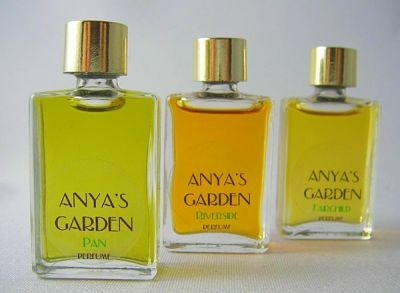 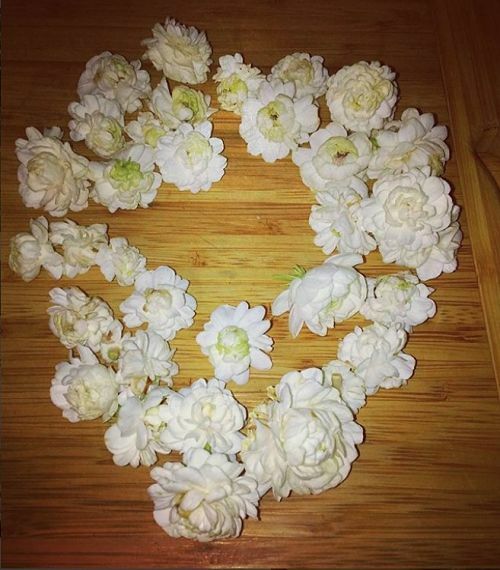 Since then, she has nurtured and educated natural perfumers and hosts a discussion group for them. 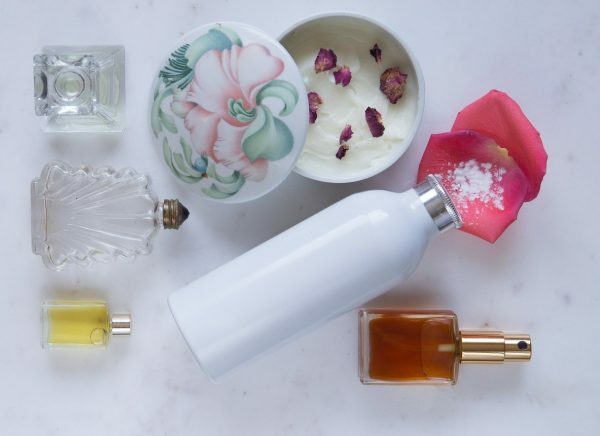 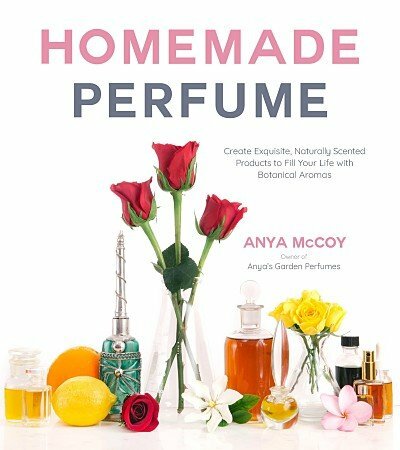 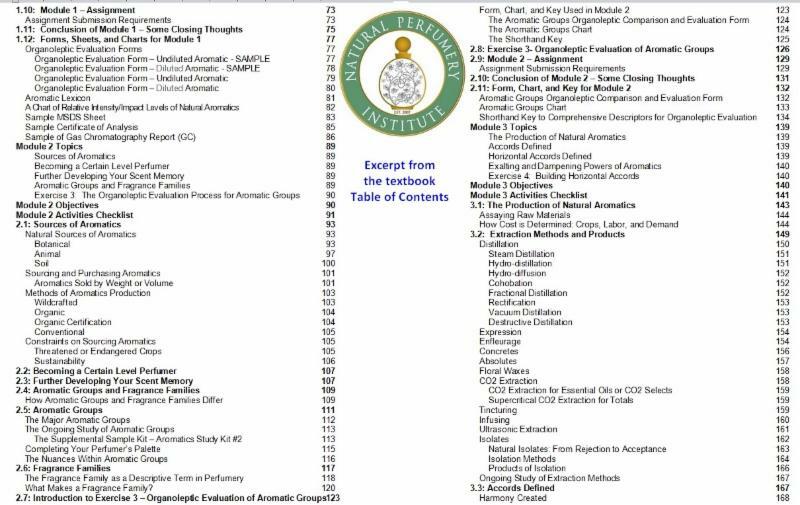 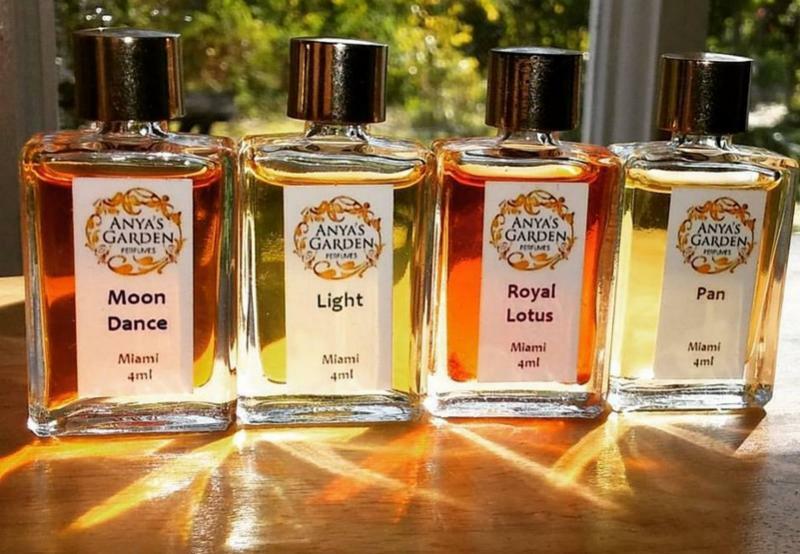 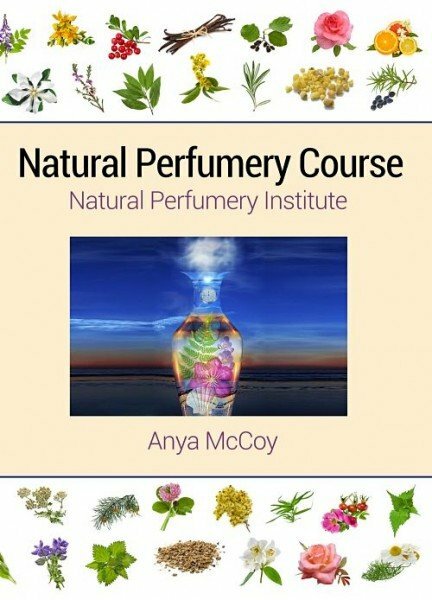 Anya is the Head Instructor at the Natural Perfumery Institute that she founded in 2007 to provide a professional course for perfumers. 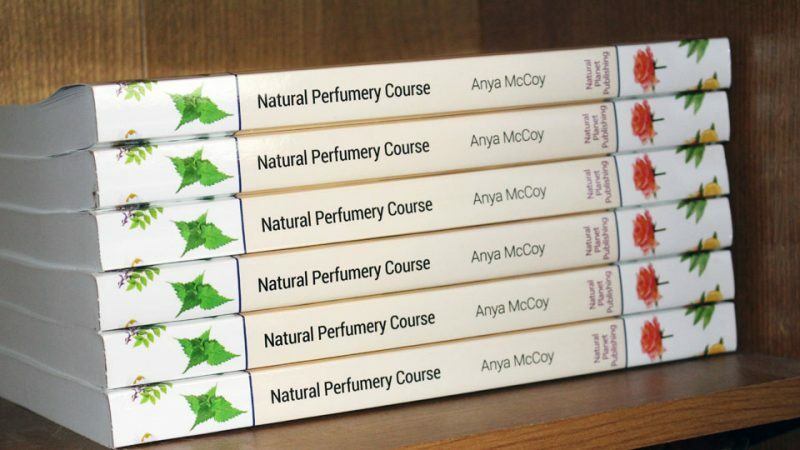 In 2006 she revived the Natural Perfumers Guild, a trade association. 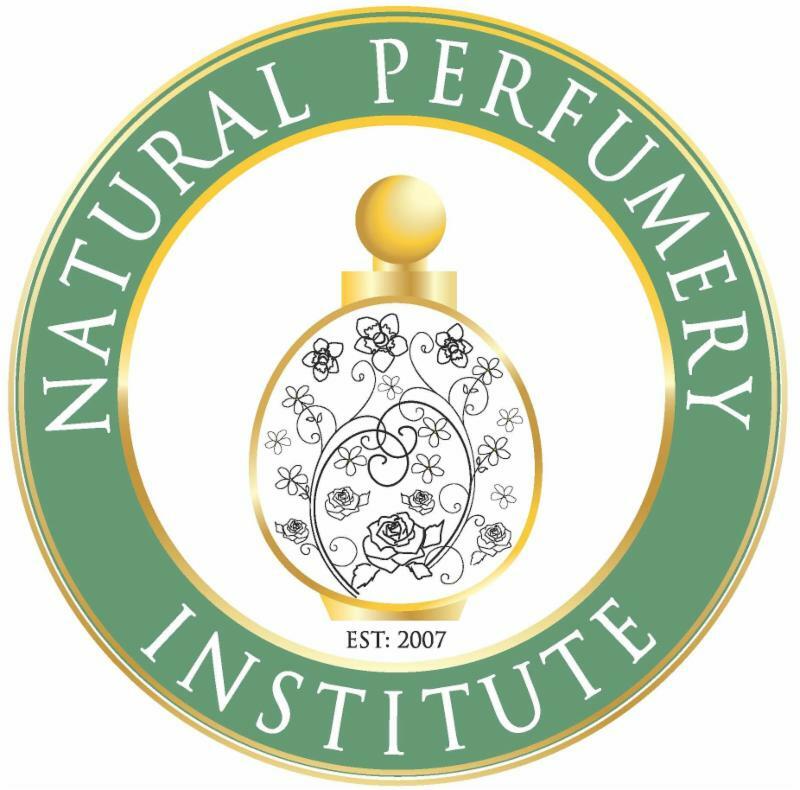 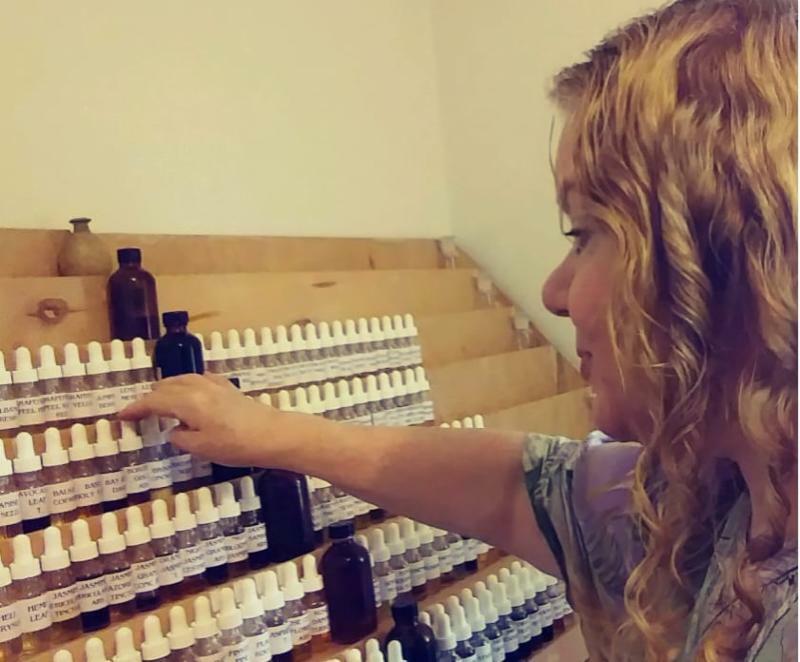 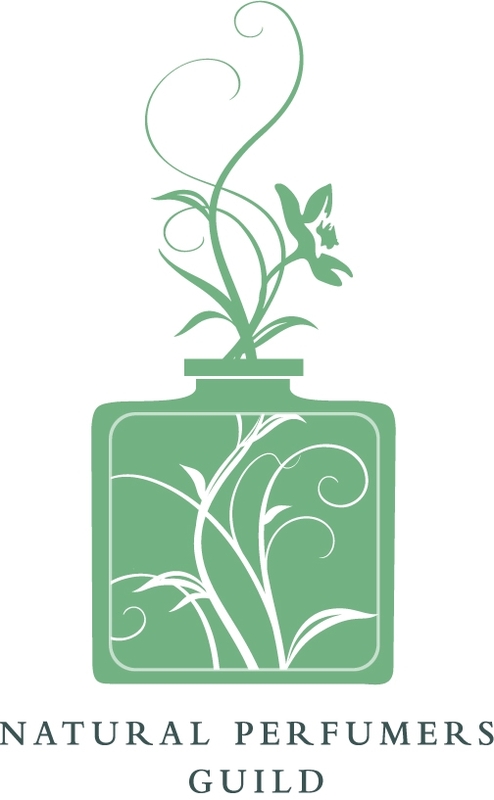 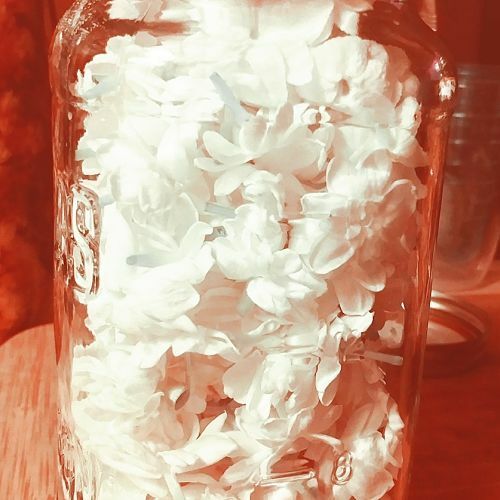 She is a recognized leader in the art and the 'go-to' person for anyone interested in natural perfume.